Info For the Public From the Amer. Dental Assn. We at Dr. Carroll’s office are very proud to be part of a team whose primary mission is to deliver the finest and most comprehensive dental services available today. We all spend many hours each year in continuing education classes to assure that our skills remain up to date in all aspects of dental care. Dr. Carroll is a native of Pocahontas. After graduation from Pocahontas High School, he received his college education at the University of Arkansas at Fayetteville and he earned his Doctor of Dental Surgery (D.D.S.) degree from the University of Tennessee, graduating in 1978 (at age 23, he was the youngest dentist in Arkansas at the time). Dr. Carroll is a member of The American Dental Association, The Pierre Fauchard Academy, The Arkansas State Dental Association, The Northeast Arkansas District Dental Society, and the Crowley’s Ridge Dental Study Club. He is a past president of the Northeast Arkansas District Dental Society component of the American Dental Association, and he is a past president of the Crowley’s Ridge Dental Study Club. 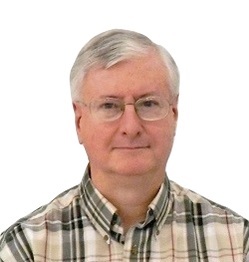 Dr. Carroll loves to travel, and has seen most of the United States, plus visits to Sweden, Norway, Denmark, Finland, England, Ireland, Scotland, Germany, France, Belgium, The Netherlands, Poland, The Czech Republic, Switzerland, Italy, Spain, Greece, China, Israel, Egypt, Peru and Ecuador. Fear not, however. Dr. Carroll’s active life takes only a few weeks out of every year. He is almost always available in the dental office, caring for his top priority: his patients! 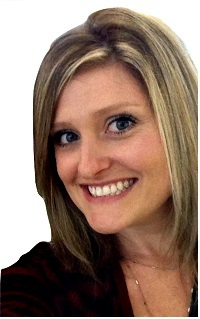 Keri has been our staff Dental Hygienist since 1991. She’s a native of Walnut Ridge but has many friends and relatives in Pocahontas. Keri received her Bachelor of Science Degree in Zoology from Arkansas State University and her Bachelor of Science in Dental Hygiene degree from University of Arkansas for Medical Sciences in Little Rock. 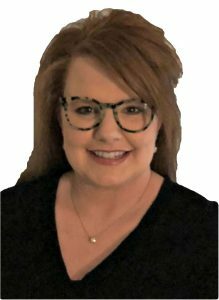 She is an active member in the Arkansas State Dental Hygienist’s Association and the Northeast Arkansas Dental Hygienist’s Association. 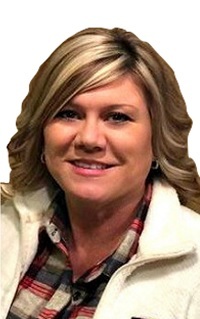 Keri works with the Lawrence County Chamber of Commerce, and is a huge supporter of the Walnut Ridge Bobcats! She loves the outdoor life, as long as water and beaches are involved! Courtney is Dr. Carroll’s primary chairside dental assistant, but she also fills in at the reception desk sometimes when our practice manager is off work. Courtney graduated from Walnut Ridge High School in 2007, attended black River Technical College, then received her dental assisting training from Arkansas Dental Assistant Academy before joining our staff in 2011. She and her husband William have one son and enjoy a wonderful and happy life, residing in Walnut Ridge. 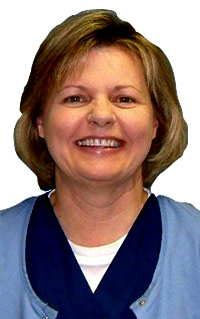 Rhonda has been with us for years as a part-time chairside dental assistant. Her daughter Brooke worked as a dental assistant before her mother joined us, but Brooke went on to become a dental hygienist. Rhonda’s life revolves around her husband, Rev. Dwayne Smith, her children and grandchildren. Anita Dickson, our Practice Administrator, is no stranger to working in a medical office. She has 15 years of experience, having held front office positions in a therapy clinic and home health, as well as additional duties in administration and Human Resources. In her spare time, Anita is the worship leader at her church, and she loves a good Netflix marathon. Hopping on a plane to see a new city with her son is her favorite adventure. Anita and her husband Terry live here in Pocahontas. Anita will work hard to see that your insurance benefits are maximized while keeping the flow of the office running smoothly. She is ready and willing to help our team make your visit to Dr. Carroll’s office a pleasant one.